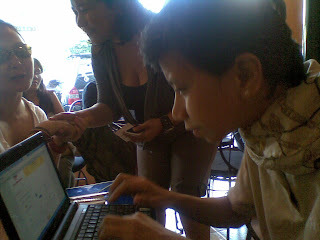 Miss Louie Oviedo of Greetings Limited. Inc. invited bloggers to the relaunch of Sun IMessenger. This intimate gathering was held at Cantina Sicillianita last April 25th. Not many people know that Sun Cellular has long been offering Sun IM (Sun iMessenger) to connect with friends worldwide. That is chatting with your online friends via mobile phone. 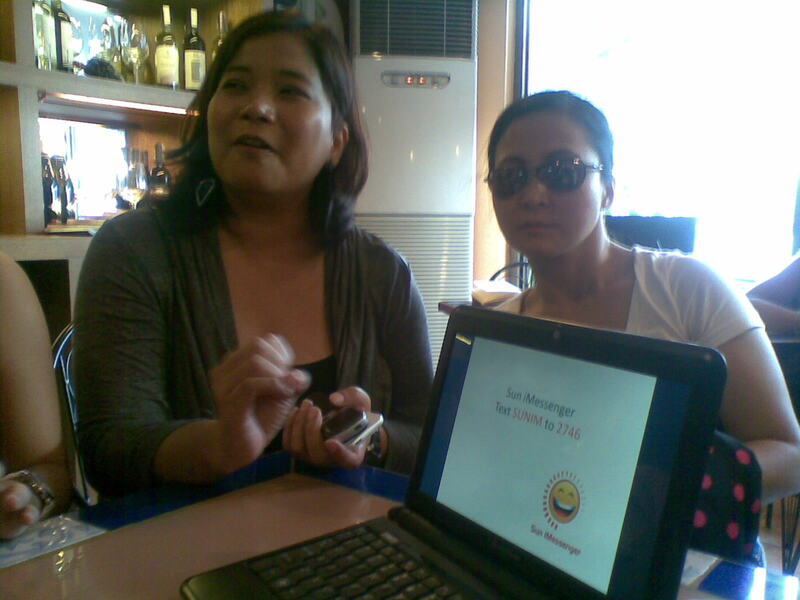 Yes, Sun iMessenger is a platform that allows you to chat with your Yahoo!, MSN, AOL and ICQ buddies all from your Sun Cellular cellphone. This service is being offered only to all Sun Cellular Subscribers regardless of cellphone unit type whenever and wherever you may be. Attendees were guided through activation of Sun IMessenger online and enabling Facebook account messages to be forwarded directly to registered suncellular cell phone at no cost at all. Online hatting is made easy by texting your friends from your Sun cellphone. Interested? Registering is as easy as texting SUNiM to 2746. You may also opt to go to http://www.sim.ph/webchat/ and enter your friends Sun Cellular number so you can start chatting away. 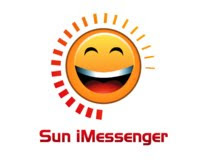 Sun iMessenger is FREE 24 hours for the first-time registrants. After the free trial, you can buy a subscription for one day for the minimal cost of 20 pesos or pay Php 0.50/reply. If you want to go for unlimited service, choose Php 100.00 for 1 week unlimited or Php300.00 for 1 month unlimited. Your friends will receive your messages for free. They must use Sun iMessenger to reply. To download the SunIM application, just text UPGRADE and send to 2746. A text message containing instruction on how to download will be sent to your cellphone. More information are posted on http://www.sim.ph and on Sun iMessenger fanpage.